Microsoft is expected to launch Windows 10 Creators Update in April, which is currently feature-locked and going through the bug bashing process. Following this, Microsoft will release a major feature upgrade later this year, as confirmed through an official slide. Since the company won’t be adding any more features in the Creators Update, a part of Windows team has already started working on the next update – Windows 10 Redstone 3. Windows 10 Redstone 3 is the next major upgrade after the Anniversary Update which was released in November last year. The Creators Update is a comparatively minor update since it’s focusing on performance improvements along with minor features. Major features like the rumored “Project Neon” design language and My People bar are expected to be part of Redstone 3. Windows 10 Redstone 3 is also expected to offer a ton of other features and improvements. For those getting excited about the next “November Update,” Microsoft has now started compiling the first builds for Windows 10 Redstone 3. Windows build-tracking website BuildFeed (via MSPU) confirmed that Microsoft has compiled Windows 10 Build 15141 internally from the rs_prerelease branch. The existing Windows 10 Creators Update builds have been promoted to rs2_release as the company is getting closer to the public launch. 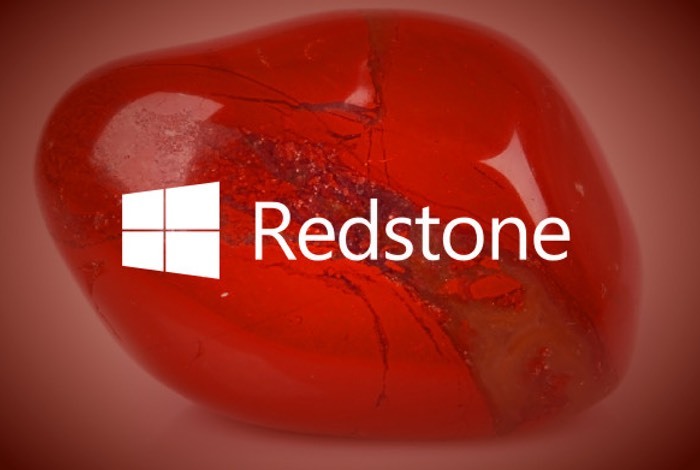 Current information suggests that Microsoft will be releasing Windows 10 Redstone 3 in the fall. Since the company is reportedly eyeing a November release, Windows 10 Redstone 3 could carry the version number 1711. While the first Redstone 3 build is now compiled, this doesn’t mean that we will be seeing these coming to the Insiders in the Fast ring right away. The first builds are likely to be released after the public release of Creators Update in April. As for the features that the Windows 10 Redstone 3 is going to focus on, Microsoft is expected to share more details at its Build 2017 conference in May.